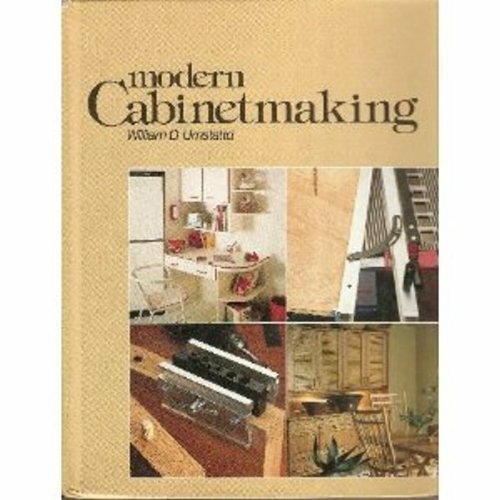 Modern Cabinetmaking is a comprehensive text that covers cabinetmaking and woodworking techniques employed by custom cabinetmakers and home woodworkers. Content follows the logical order of the design and construction process and is accompanied by numerous illustrations. 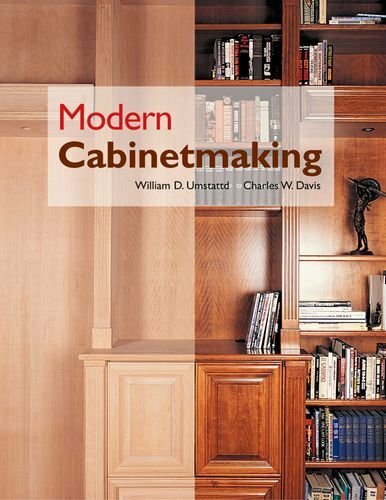 In addition to traditional materials and procedures, the chapters discuss the advances in woodworking technology, including manufactured panel products, 32mm construction, European hardware, ready-to-assemble casework, plate joinery, and other innovative topics. 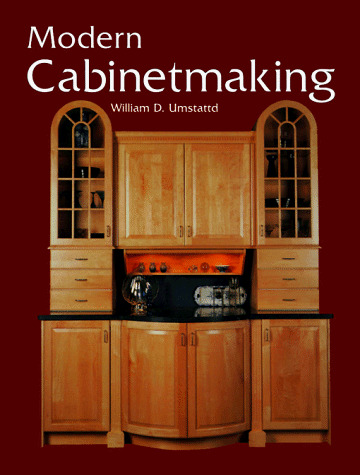 · Step-by-step instructions illustrate tool usage and assembly procedures. 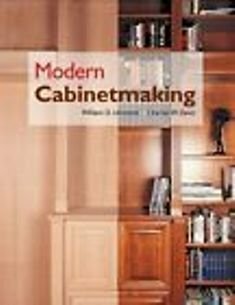 · Kitchen cabinets and design alternatives are discussed in detail, including the application of face frame and frameless construction. Umstattd, William D.; Davis, Charles W.
Umstattd, William D., Davis, Charles W.